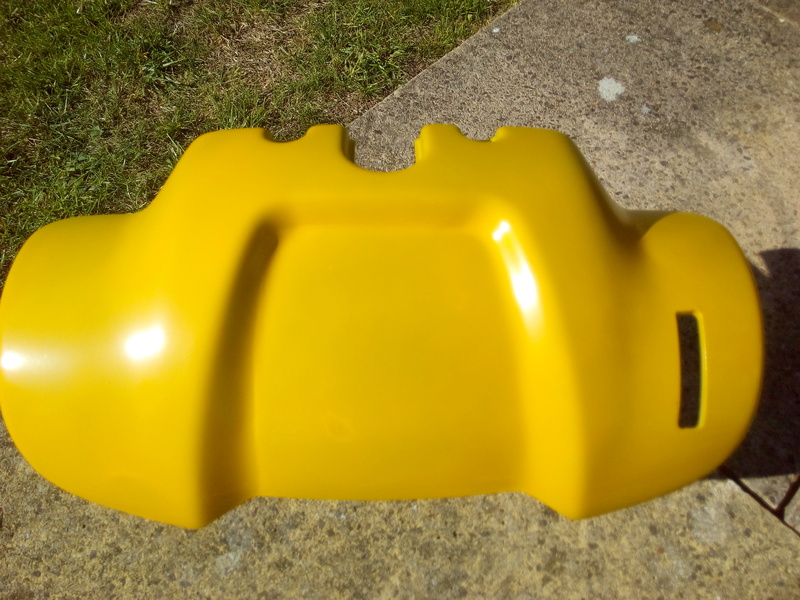 Fancy a custom painted scooter to stand out from the crowd? Check the "services" link below for more information. Do you have a mobility scooter that is broken, slow or just tired? Mobility Maintenance Peterborough is here to help with all of your repair needs. With over 15 years' experience in maintaining and repairing a wide range of mobility scooters in Peterborough and the surrounding area, we are recognised for providing a fast, friendly, reliable and competitive service. We have a genuine interest in the needs of our customers and will go the extra mile to ensure customer satisfaction. 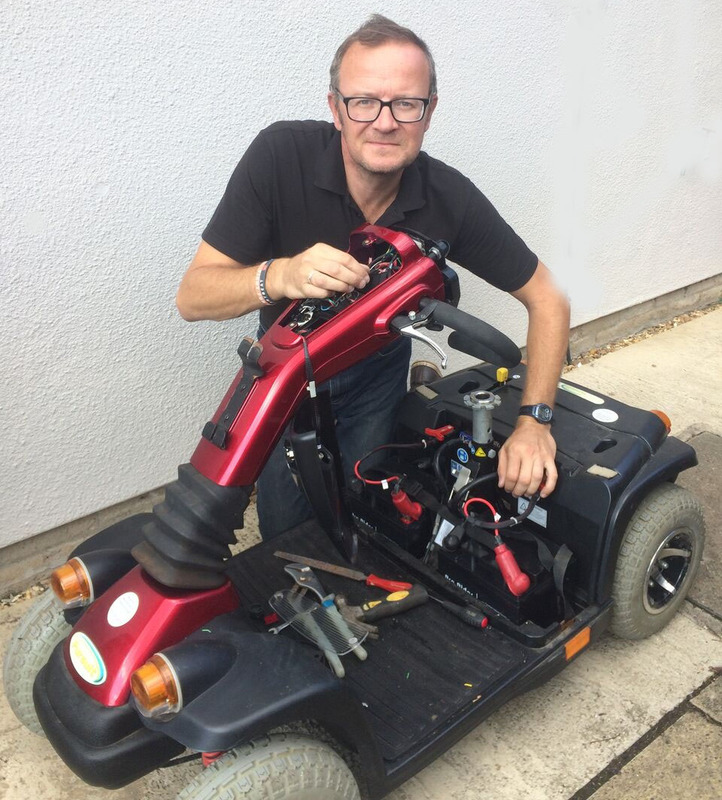 My name is David and I am the owner of Mobility Maintenance Peterborough and my company has over 15 years’ experience in maintaining and repairing a wide range of mobility scooters in Peterborough and the surrounding area. I'm often asked "Why mobility scooter repairs?" and "How can we be so competitive?" We understand how important it is to be able to rely on your mobility scooter and the independence they can provide. We will always do our best to "Keep You Moving" and we take pride in our work and take the time to understand the needs of every customer. Our prices are competitive as we are a small team, which means we can offer a consistent, reliable service and treat each customer as an individual. We don't have the overheads of running a shop, instead where we need to take your scooter away for service/repair, we have a secure workshop. We prefer to make a small profit and have satisfied customers, many of which use our services time after time. It really is as simple as that. A fully documented inspection of all aspects of your scooter (to include brakes, wheels/tyres, all electrics, fixings, chassis, bodywork, seats and belts). A report of our findings and any faults or recommendations, which we will talk through with you. Puncture repairs and tyre replacement. Fault fixing and electrical investigations and repairs. Including supplying and fitting replacement batteries and charger. High quality parts are used. 12 month warranty (subject to correct charging). Fitted prices below:. 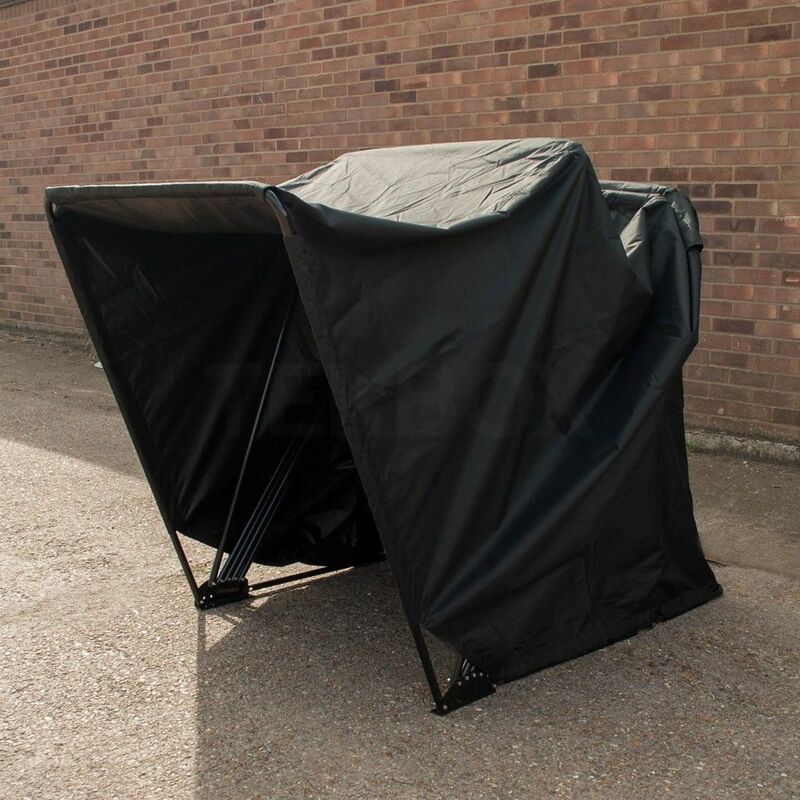 Supply and fit mobility scooter shelters from £155.A great, waterproof, easy to use mobility scooter shelter. These bolt to the floor for security and stability. 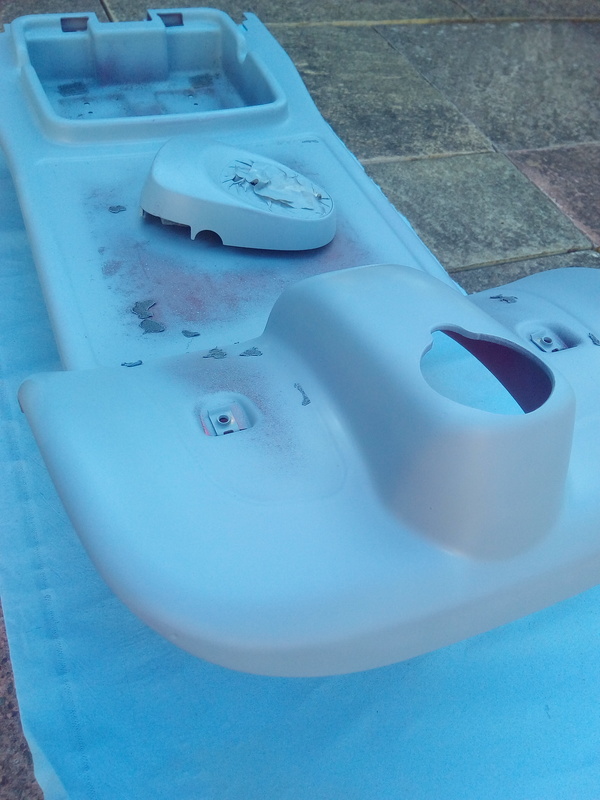 Bodywork repairs. 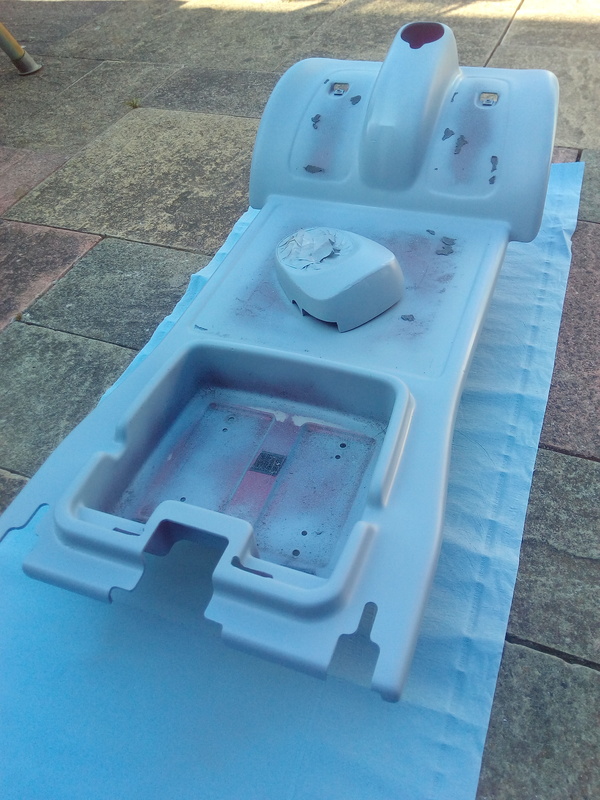 The repair of damages panels, through to a full repaint. Why not have your scooter custom painted to your favourite colour. Contact me to discuss your requirements. Mobility Maintenance Peterborough wants to ensure that when looking to buy a mobility scooter or power wheelchair, you pick the one that's right for you. There are many options to choose from (for details of quality second hand scooters we have available please look at our FACEBOOK page in the SHOP section or contact us to check what scooters we have available.)" Folding mobility scooters are designed for everyday use, helping you around the house or giving you the freedom go shopping. Their small frames make them easy to manoeuvre and fit into narrow spaces without compromising on stability. These scooters can be quickly folded, and easily lifted into a car boot or stored away. This flexibility also means they can be transported on trains and aeroplanes, making them great travel mobility scooters. Categorised as Class 2 scooters, they can only be driven on pavements and footpaths (unless crossing a road or there is no footpath) and have a maximum speed of 4mph. Class 2 scooters don't have to be registered with the DVLA. Folding mobility scooters contain smaller batteries, typically lithium, making them more suitable for travelling shorter distances. Depending on usage and model, a full battery can power a scooter for 8 - 12 miles. Boot scooters are compact and easy to dismantle which makes them ideal for the boot of your car. They give the flexibility and independence to go anywhere and typically will fit in most car boots. Mid size mobility scooters are perfect for people who want to go to their local shops and collect some shopping. Their bigger wheels, longer range and padded seats enable them to handle bumps and other terrain much better than boot scooters. Some of the mid size scooters can be dismantled for transportation. Large mobility scooters, also called class 3, are much more substantial in terms of size, weight and capability. These scooters have a top speed of up to 8mph and can cover up to 35 miles. They are road legal and so can be used on a public road if you desire. For people replacing their car, or considering a scooter as their main mode of transport, these are an ideal solution. Powerchairs (often called electric wheelchairs). Powerchairs (electric wheelchairs) are ideal for those with less mobility and in need of a more permanent solution. 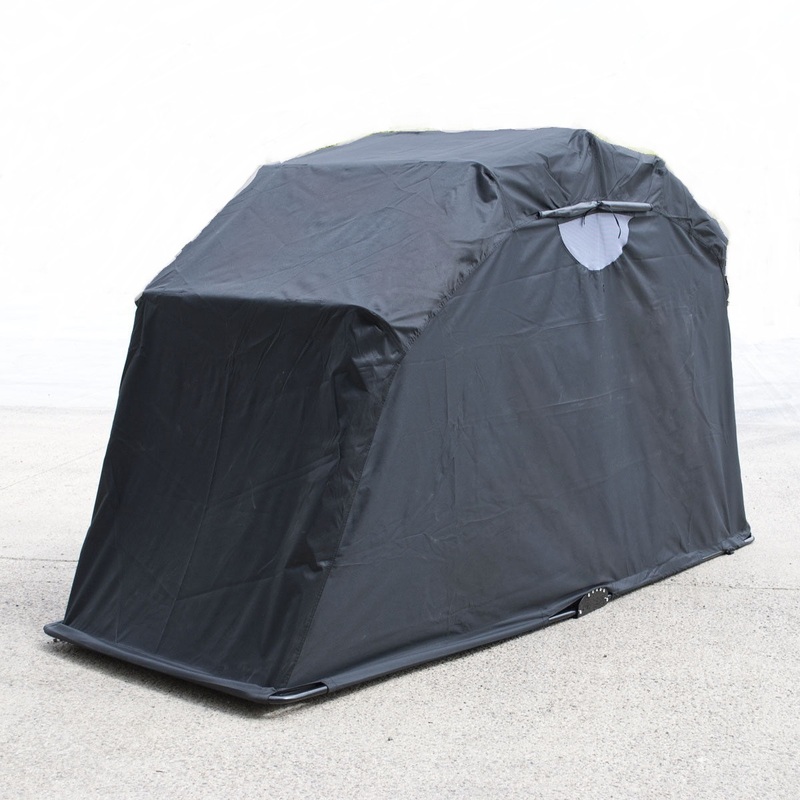 They are built with comfort in mind, for all day use and come in a variety of sizes for indoor and outdoor use. 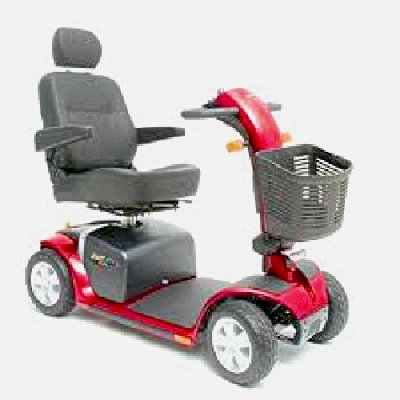 Depending on the model, they can offer such accessories as electric seat raisers, reline, tilt and foot raisers are all avaiable and further improve the usability of the chair. Jim Y "Very thoughtful, friendly and on time. Satisfied with what has been done. Will call out again for the next service"
J Woods "Great service, really good price, couldn't be more helpful. Did a really good service and refitted batteries and bulbs at a time that suited us (at very short notice). Would use again." Karl T "I brought a scooter off David recently. Exactly as described and he explained everything really clearly - its my first scooter. Lovely chap, no pressure and he will be servicing it when it needs it as well.."
Richard H "I had David of Mobility Maintenance Peterborough repair my scooter. He was friendly, very reasonable, courtious. I rate him TEN out of TEN and would and will recommend." Harry "After being told by another local mobility company my scooter could not be fixed I didnt hold out much hope in David fixing it. But, within an hour it was working and working better than it has for some time. Thanks mate, I will be using you again in the future"
Debbie "On time, happy to take the time to explain what was involved in the service and show me what he was doing and why. Having seen how much work he puts in and the level of detail, I am pleased that my friend recommended him. I will certainly be handing his cards out to all my friends"
Pat (orton) "David was on time which is a good point. He was friendly and most important thorough. I would recommend him to anyone and I will. Thank you david very much". Janet "On time and as always very pleasant. Took the time to find the problem with the scooter and corrected it. Also, batteries changed as he had some new on board. Couldn't ask for a better, more efficient friendly person to look after my scooter." 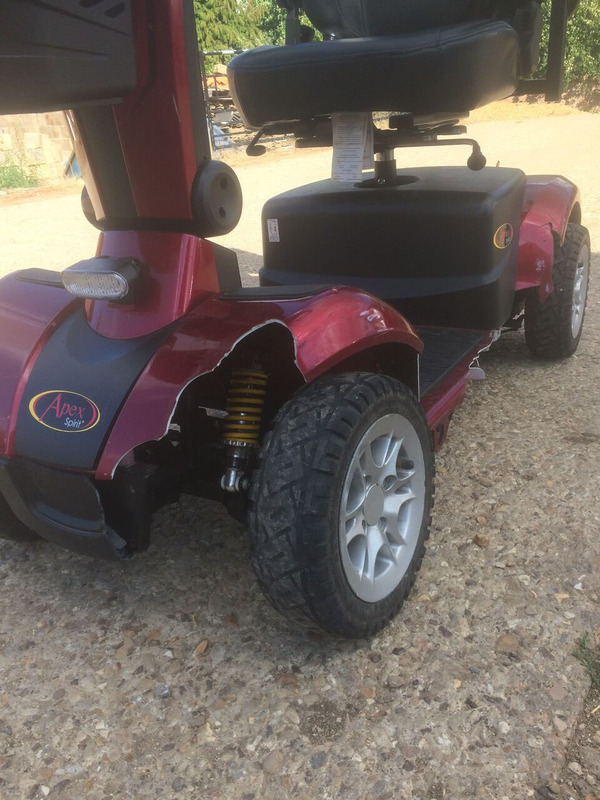 P Honner "I originally contacted Mobility Maintenance Peterborough because I had been told by another local firm that I needed new batteries, which were going to be over £280. David was able to supply these much cheaper. On coming to my house, he identified that there was a small problem with one of the battery wires, which he fixed within 20 minutes saving me the costs of batteries. Thank you, Thank you, Thank you. You are a star and one of the few honest people out there." Teresa "Excellent and Professional Service. Dave is a lovely and friendly man. Spent alot of time and effort at a good price." Wendy M "Excellent service, on time to the minute, a really smashing and honest chap. Can't fault him. His prices were so good and I've saved a fortune, will definitely be recommending him to all my mobility scooter friends. A pleasure to know him"
Gerald R "Excellent service given I have experienced it very reliable and nice man if he can help you he will"
Annie W "Cannot recommend the lovely man enough. Top service. Honest. Reliable and so lovely. Lyn P B "David came to my house and sorted out my mobility scooter quickly and efficiently and the price was great ! The scooter is working like new"
Dai RO "First class service and prompt. 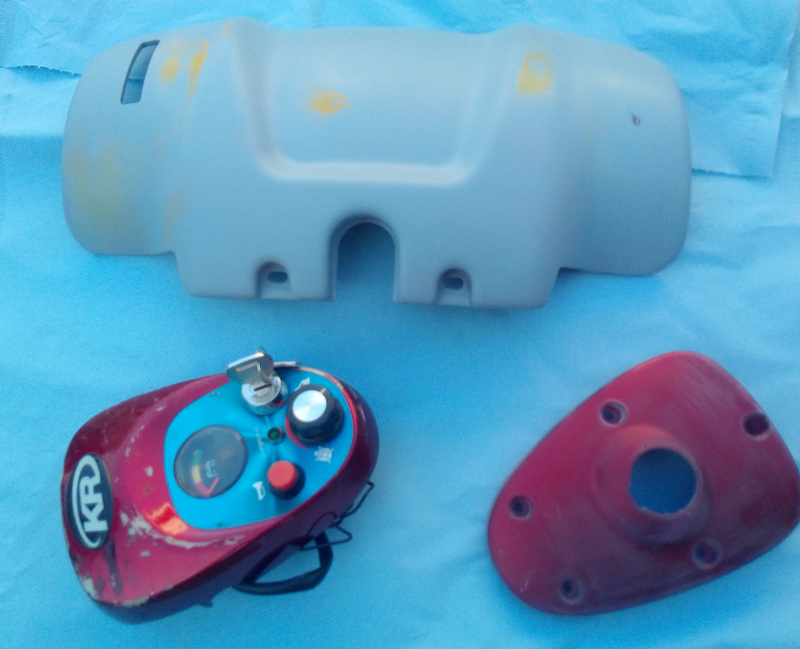 Will definitely use again if needed"
Sheila A S " Previous feedback very true, quick efficient and reasonable prices"
Mo "Have had 2 trouble free years on the scooter he repaired for me after I was told it was unrepairable by another company. A very polite and helpful man and i can thoroughly recommend him." Sarah G "Very polite and quick response to fix my scooter and get me moving again." A recent scooter that I've taken in. Only a year old and a lovely driver, but with significant body damage which the customer wants repaired. Please call us on 07947 436294 to discuss your needs. Please leave a message if we don't answer, with details of the model of your mobility scooter and the problem and we will aim to get back to you within 24 hours. 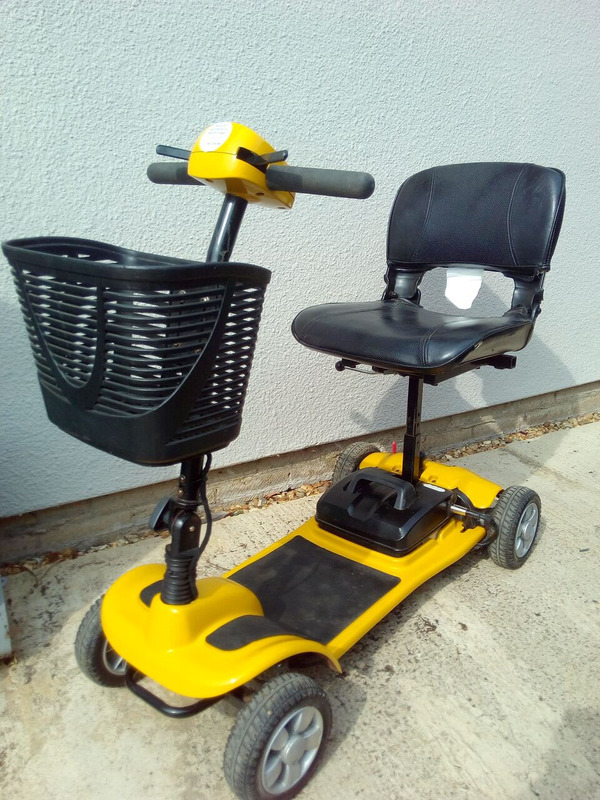 Alternatively, email us at mobilitymaintenancepeterborough@hotmail.com by using the SEND EMAIL button below, together with details of the make and model of your mobility scooter and the problem and we will aim to get back to you within 24 hours. We are always keen to receive feedback from our customers, to either let us know what we are doing well but also areas where we can improve the customer experience. I review all feedback received personally. To send your feedback to us, please use the button below. How can I get the best from my battery? There are different views about how and when you should charge your scooter. Some manafacturers believe that you should charge your scooter straight after use whereas others believe that you should charge your scooter when the battery is getting towards empty. We recommend you check your scooter manual for advice about how to make the most of your scooter battery. How can I maintain the life of my battery if I plan not to use my mobility scooter for a while? When storing your scooter for long periods, to keep your battery in good condition you should always fully charge the batteries before disconnecting them from the scooter and allowing them to drain naturally. I haven't used my scooter for a while and now when I go to turn it on it doesn't start, what should I do? -The ignition/key switch may have broken. -One of the most common reasons is the speed pot (the knob you turn to increase/decrease the speed) or the throttle pot (the level you push/pull to move) fail over time. We are always at hand to help so if you have a problem, please phone us on 07947 436394 so we can advise you further. My scooter batteries seem low on power but the charger is showing the “fully charged light”. The batteries may be so low on charge that the charger doesn’t recognise the batteries. It's also possible that the charging port itself may have failed. I’m seeing more and more of these failures, where the charger lead plug moves around in the socket. I can run some simple electrical checks to identify the cause and then advise of the likely cost. My scooter wont move and its bleeping and/or a light is flashing? Most scooters have an in-built diagnostic check and if it senses a problem, it won’t allow the scooter to move. Each scooter has a guide to indicate, based on the number of flashes or bleeps, the cause of the problem. Please refer to the manual for your scooter or give me a call and I will help you understand the cause of the fault (as some of these can be simple fixes over the phone) or arrange a repair. 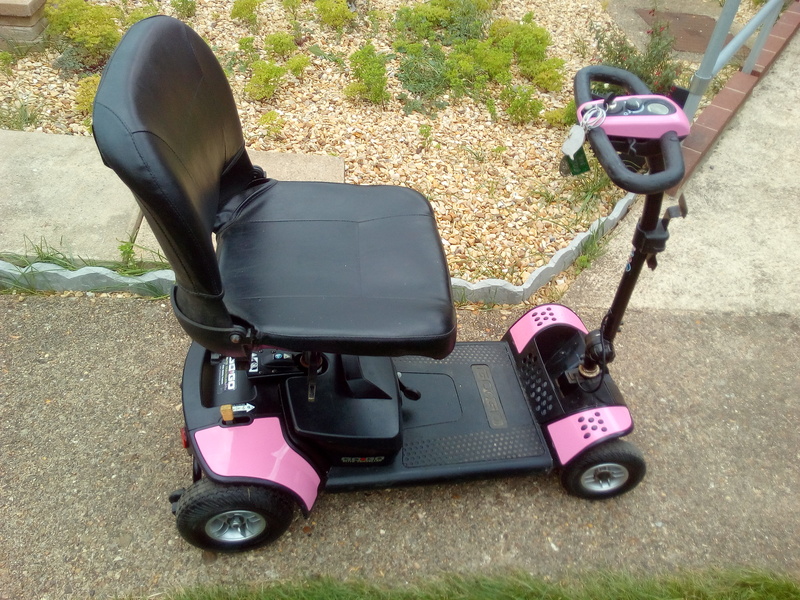 I have left my mobility scooter switched on a while and now it has stopped working, why has this happened? Your scooter may have a sleep or power saving mode to preserve battery life. Try turning the key off and then on again and this may fix the problem. A bulb may have come loose during use and simply needs securing, or it may require replacing if old or broken. If the bulb is new and securely in place then it may be a loose connection that needs fixing. These are a few simply checks we recommend before calling for help with repairs, but if you require our help, please phone us on 07947 436394 so we can advise you further. Is it normal for my mobility scooter to have a slight delay when switching it on? As a safety feature, most mobility scooters have a slight delay between turning it on and being able to pull away when you activate the lever. This feature ensures your safety if, for example, you accidentally nudge the lever when getting on or off the scooter. If your scooter fails to move after more than just a short delay then it may be that the battery requires changing or there is a more complex fault. If, once charged, your scooter is still not working then it may be that is needs further investigation to find the cause of the problem. If you require our help, please phone us on 07947 436394 so we can advise you further. The seat on my mobility scooter won't come off/fit properly. How can I fix this? Some mobility scooters require that the seat be facing to the side or backwards before you can remove or install it. Check your manual for more information. What procedures should I follow to ensure my scooter is in proper running order? Like a car, your mobility scooter needs and annual service and regular maintenance. The annual service will check the correct and safe operation of your scooter. Your mobility scooter manual will outline the recommended basic scooter maintenance for your model of scooter. If you would like us to check or service your scooter please contact us on 07947 436394 or send an email to arrange an appointment. The tiller on my mobility scooter is loose and won't stay in place. How can I tighten it? Each mobility scooter is different, but you will usually find the tiller release level on the bottom of the tiller. For more information check your manual which should advise how to tighten your tiller. If it won't tighten it may be that the part is worn, but I may still be able to fix it for you. I have checked everything and it has good batteries but my scooter won't move. Each mobility scooter will have a lever or knob that allows the scooter to be pushed when required. If it isn't in the drive position your scooter will not work. 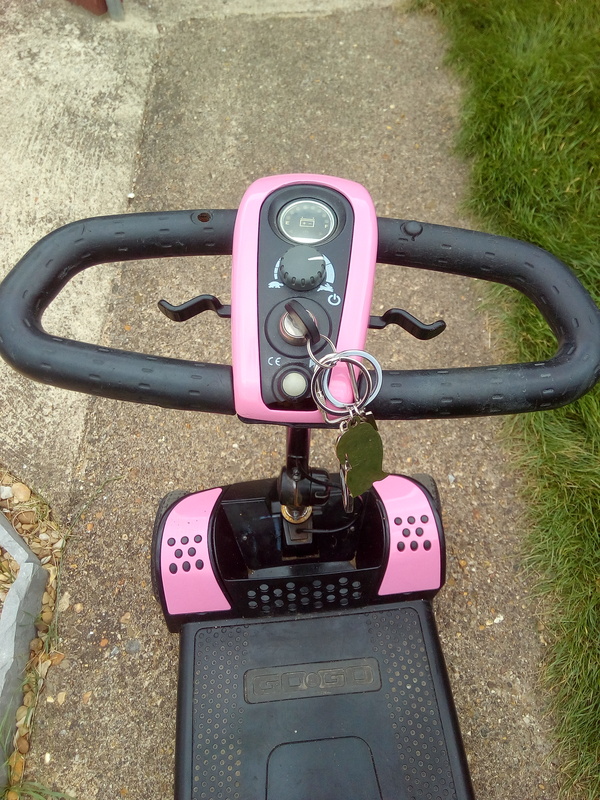 Put your scooter into the drive position, turn the ignition off then on again and you should find it will work. Can I get another key for my mobility scooter? Yes, you can buy a new key for only a few pounds. Please contact me for more information. Can I replace my pneumatic tyres with solid puncture proof ones? Yes, in most cases, I can source and fit solid puncture proof tyres to your existing wheels. Alternatively I can inject a puncture proofing sealant into your existing tyres and tubes, giving the reassurance of puncture proof tyres, with the more comfortable ride provided by pneumatic tyres. Please contact me for more information. You don’t need to take a test before using a mobility scooter. If you’ve never driven one before, I would always talk a customer through how the scooter works and the key safety points. I always encourage a test before buying a scooter as there so make makes, models and sizes to choose from and you need to be comfortable that the scooter is right for you. Can I use my 6/8 MPH scooter on footpaths? Yes you can, but you must have it in the low (4MPH) mode. It is illegal to use drive more than 4 MPH on footpaths and you need to be aware of your surroundings and pedestrians have the right of way. Mobility scooters are cheap to run, and charging the scooter at your cheapest tarrif could typically cost 20 pence. Then there are just the annual service and any repair costs.